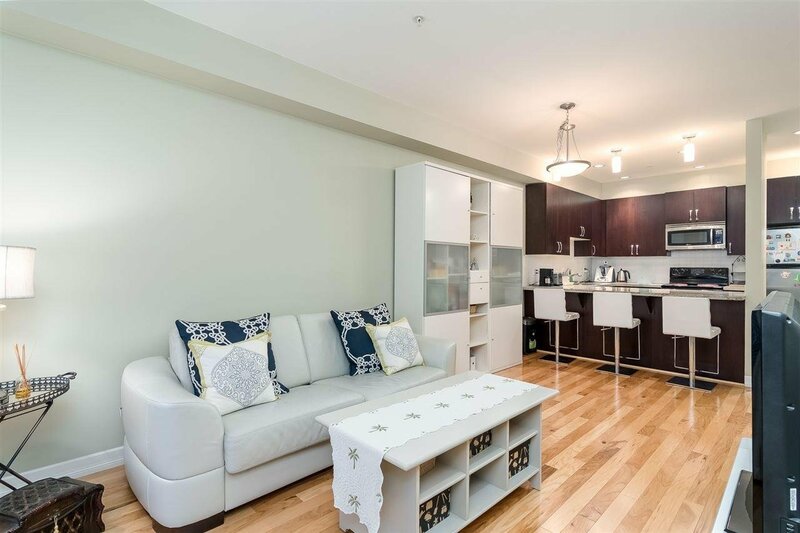 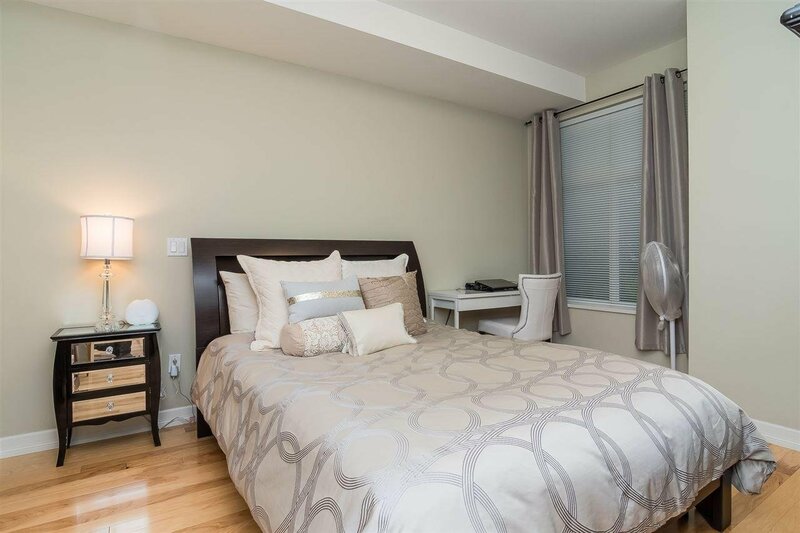 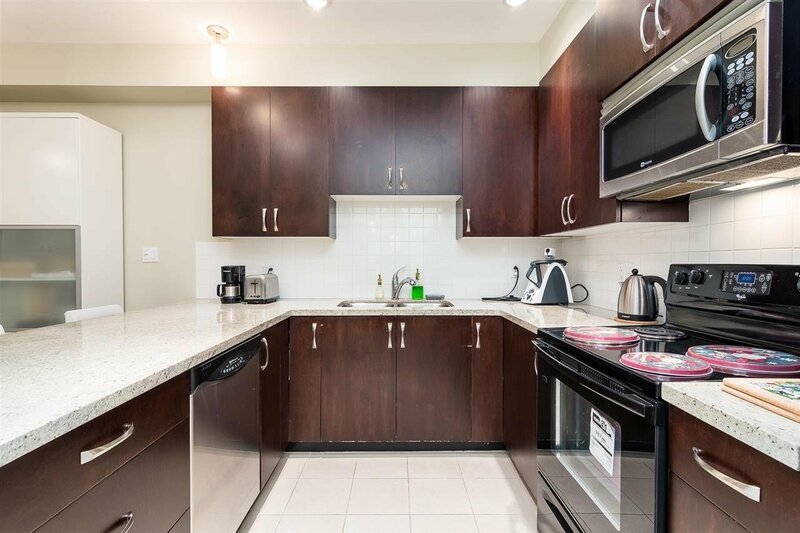 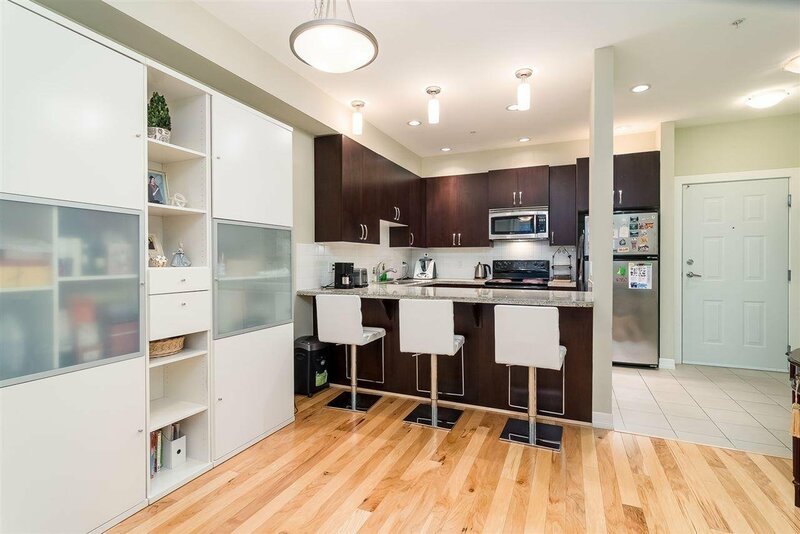 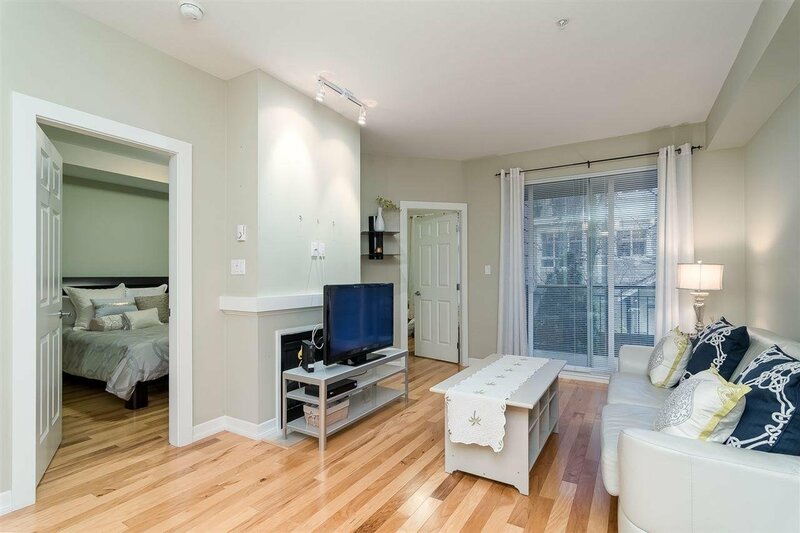 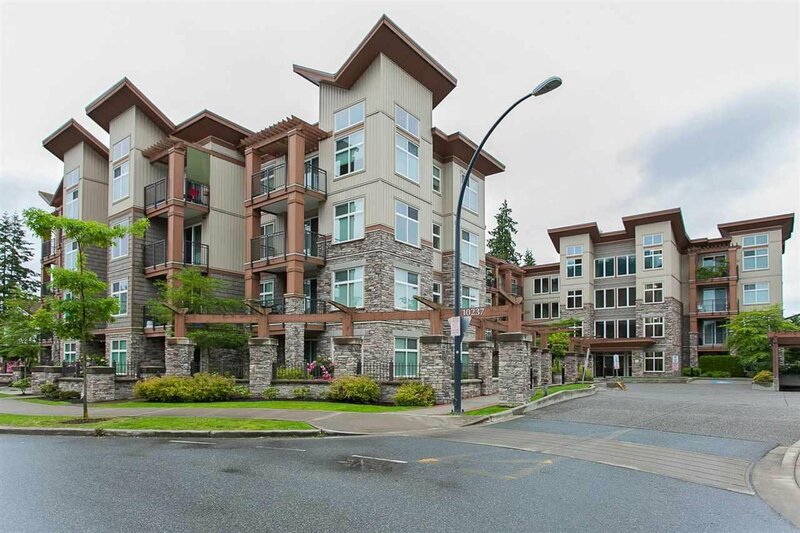 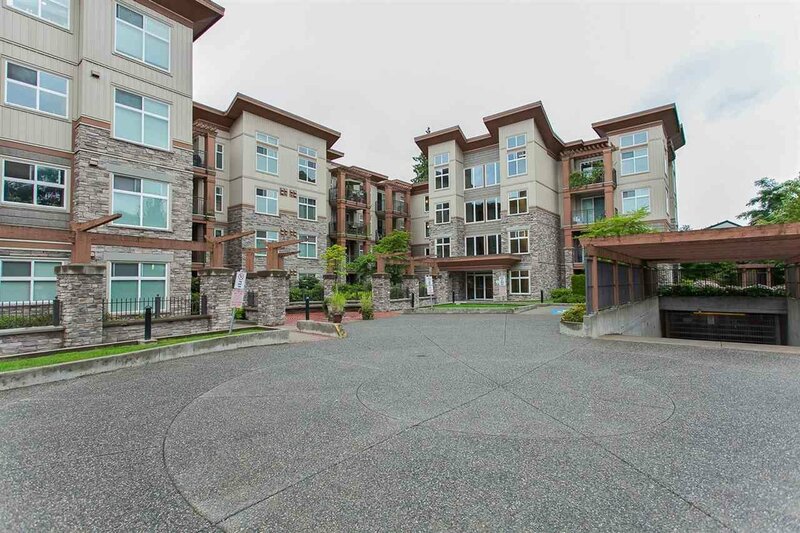 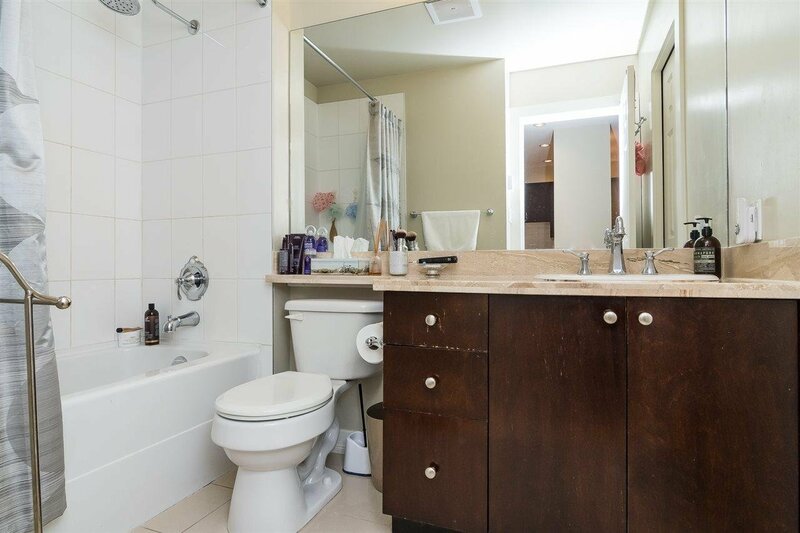 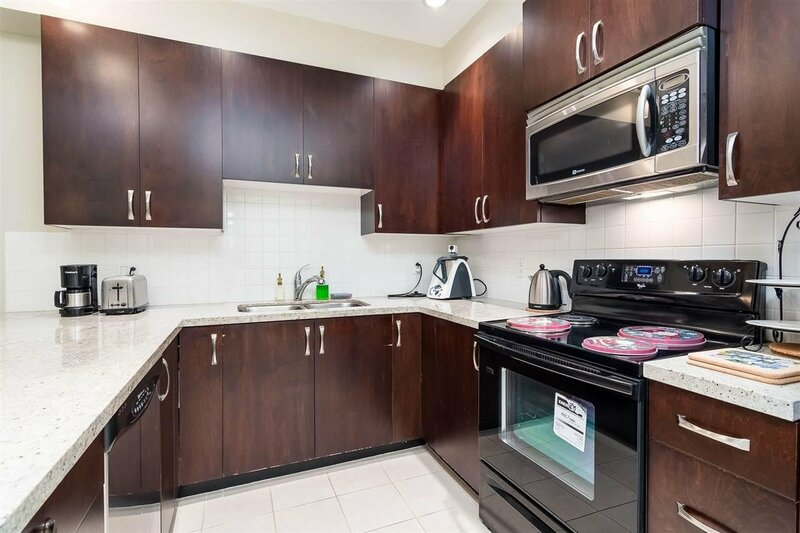 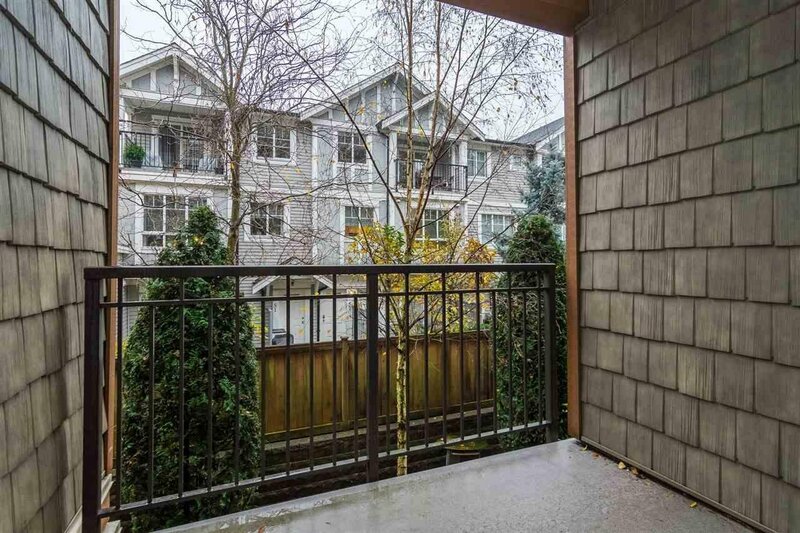 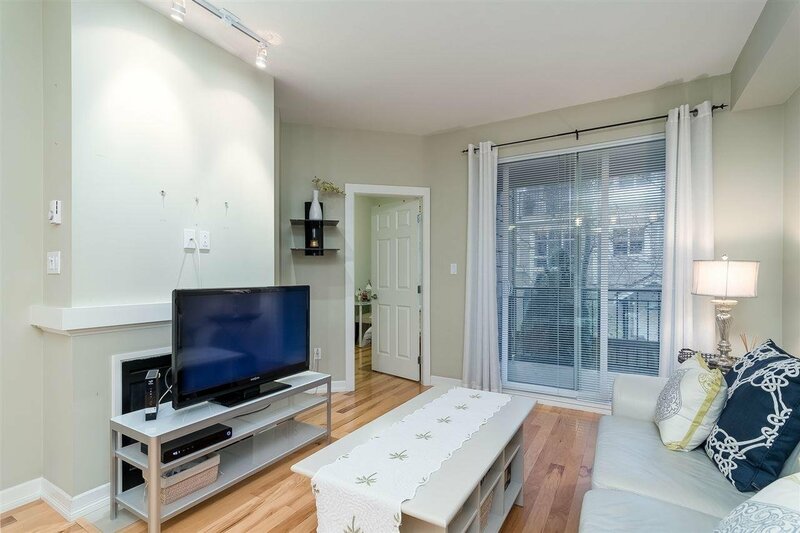 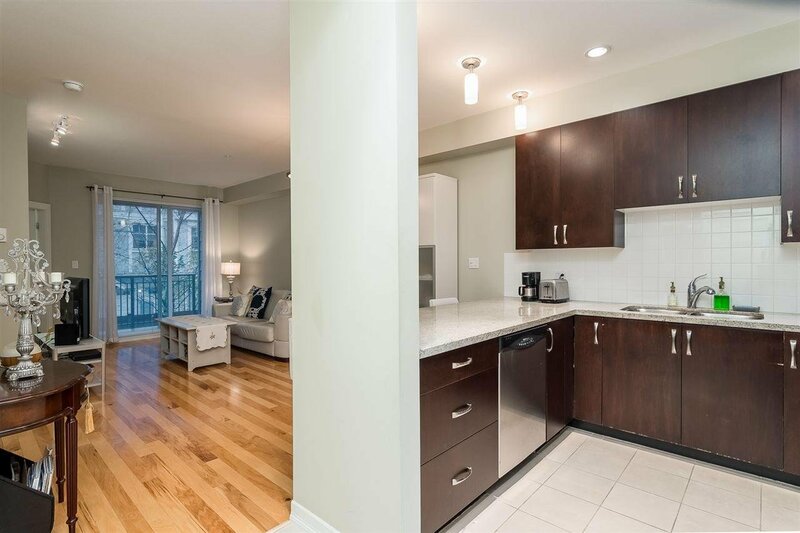 LIVE IN THE HEART OF THE SURREY CITY CENTRE! 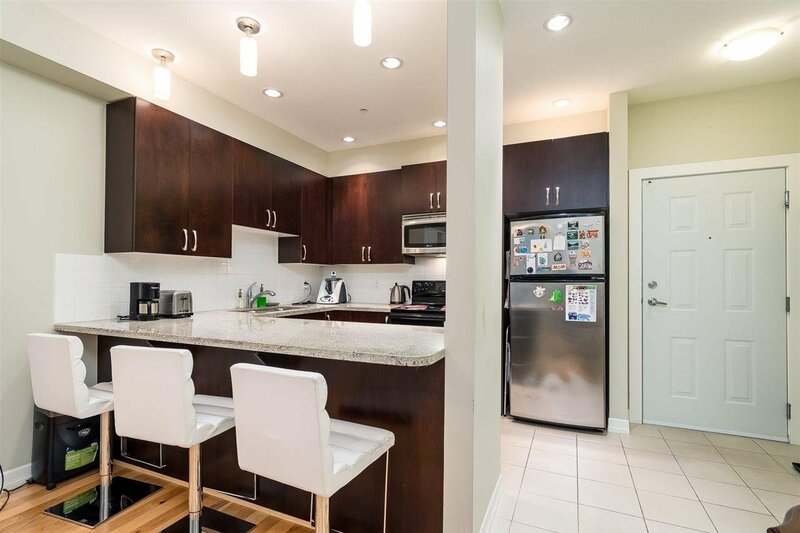 Less then 5 minute walk to sky train, SFU Campus, restaurants, pubs, coffee shops, City Hall, Holland Park, mall, library.... it is all right here! 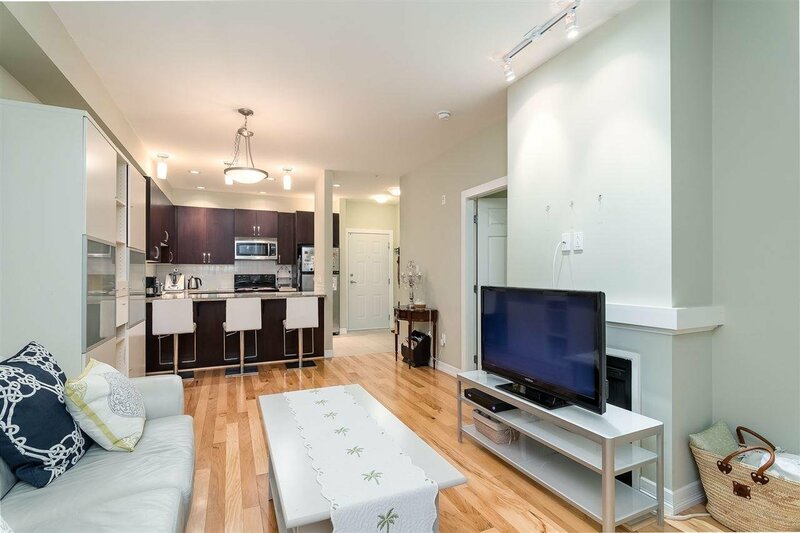 This junior two bedroom home is gorgeous. 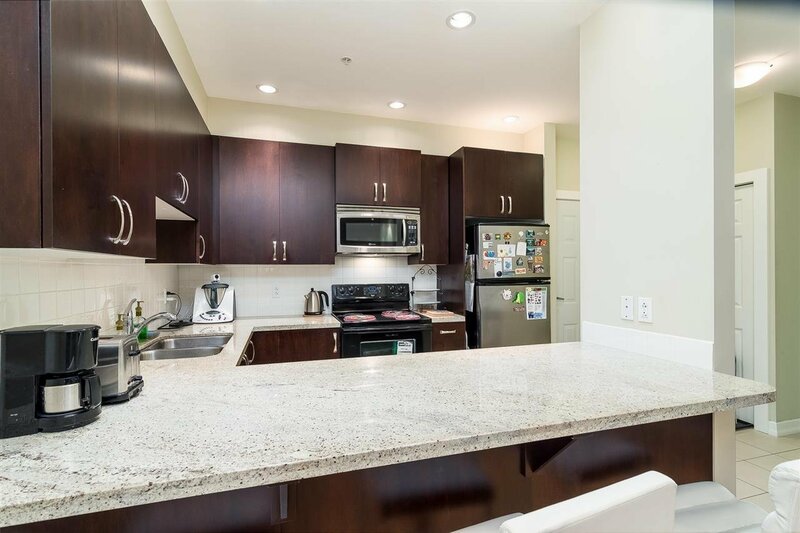 High ceilings, granite counters, large kitchen, laundry room, open layout.... you'll love it. 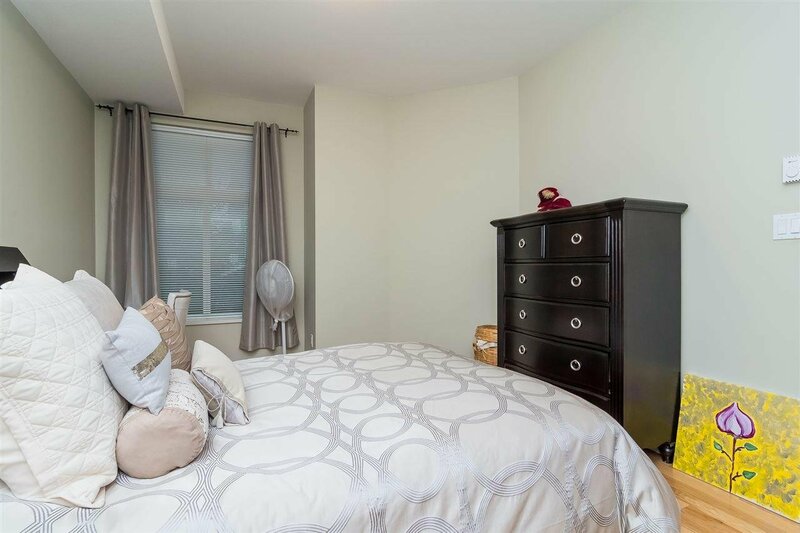 Master bedroom has good size walk through closet. 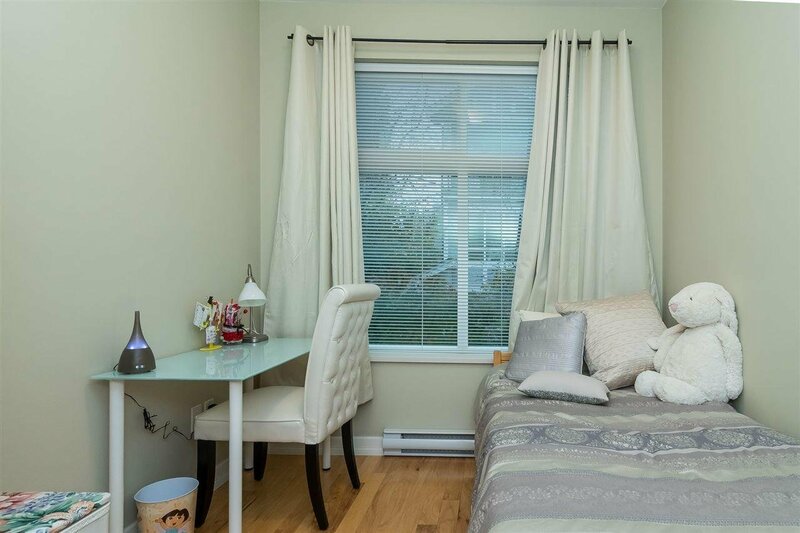 Built in 2009, the home is in fantastic condition! 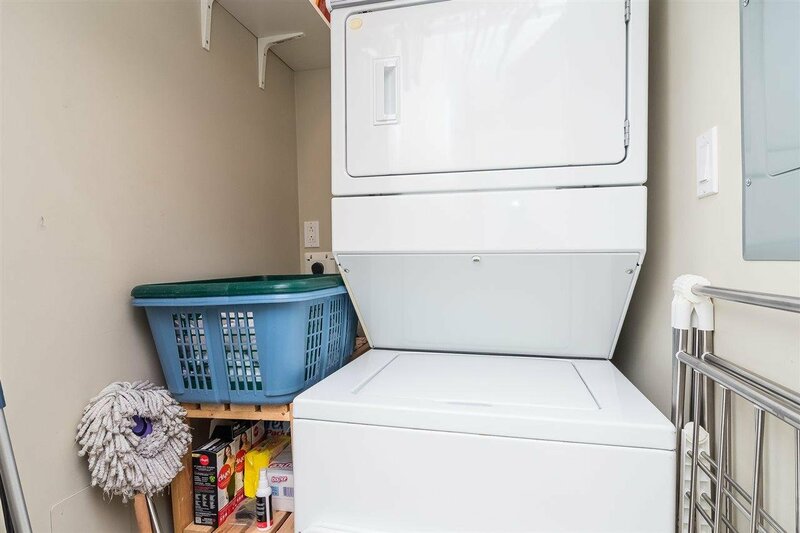 Rentals are allowed here. 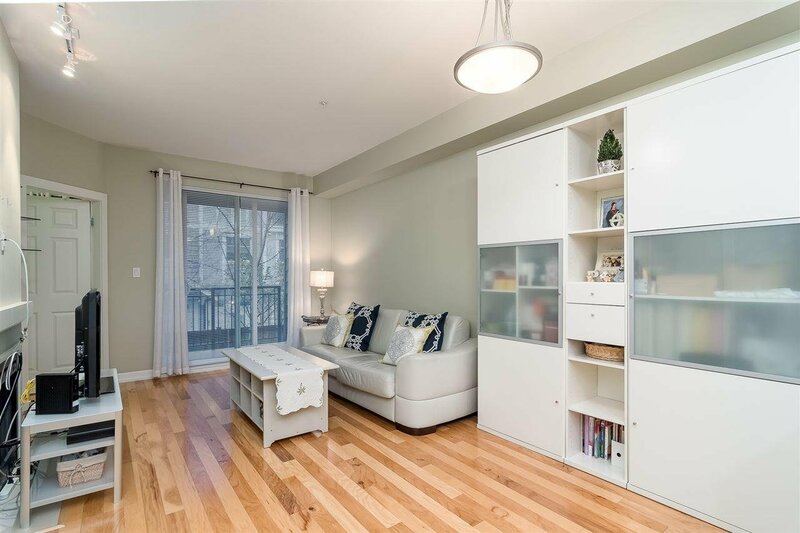 Check out the photos and come take a look. 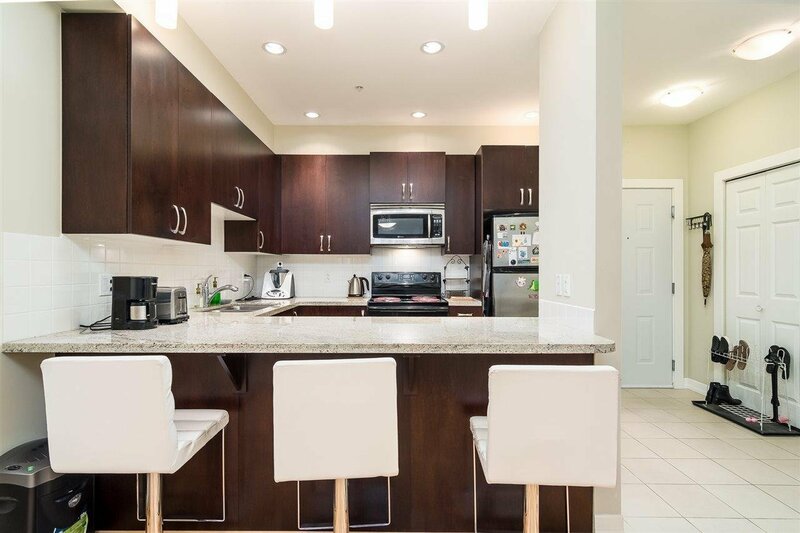 This is your chance to live in the newly developed downtown core of the Surrey City Centre.